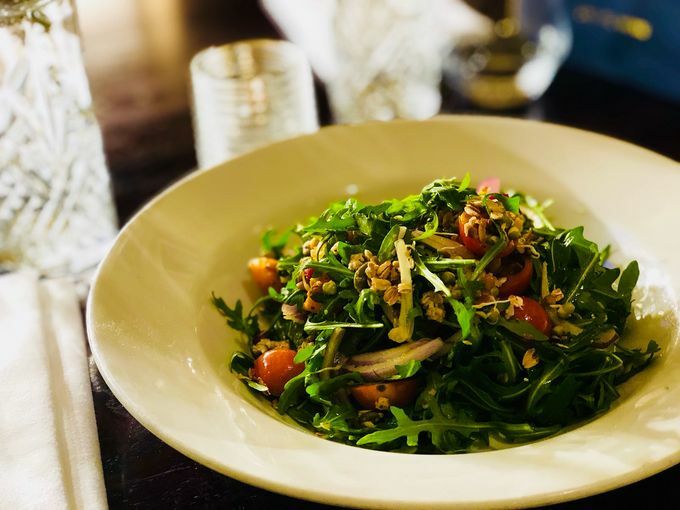 Browns on St Paul’s Parade is launching a new spring menu on Tuesday 27 February which focuses on using fresh produce as the evenings get warmer. Browns has produced new menus for lunch (Monday to Friday from 12-7pm) and early evening (until 7pm) and dinner, alongside some spring cocktails for customers to enjoy. Until 7pm, diners can enjoy two courses for £10.95, with dishes including braised meatballs, beetroot hash, burrata ravioli, chicken and ham pie, and salted caramel chocolate pot. Later in the evening, Browns’ main menu features steaks, burgers, and a huge range of veggie options. Each night of the week the chefs at Browns serve up different specials, including steaks, lobsters, oysters and Sunday roasts. A selection of fresh and fruity cocktails to accompany the spring menu has also been curated, including the Springtime Spritz, a blend of Ciroc vodka, elderflower, apple, lemon and prosecco. Did you know you can spend your Sheffield Gift Card at Browns? More than 70 city centre businesses have already signed up to accept the card including high street brands, independent retailers, food and drink venues, salons, visitor attractions, cinemas and theatres. The Sheffield Gift Card can be bought online and loaded with anything from £5 to £200.